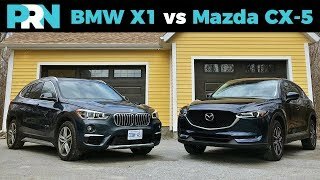 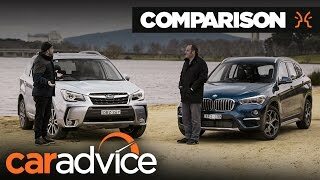 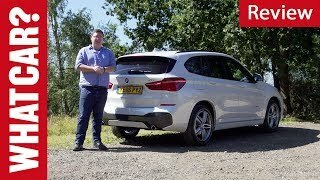 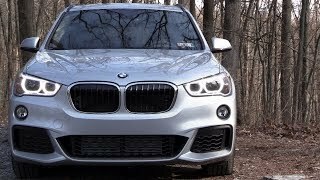 In the world of compact luxury crossovers, the BMW X1 has reigned supreme. 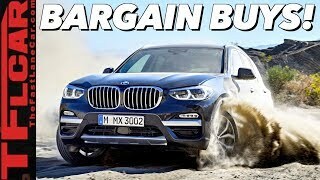 It outsells many of its rivals and is seen as a premium choice with a lower price tag. 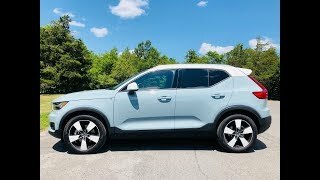 However, it certainly isn’t the most exciting or charming car, which is the vibe the new Volvo XC40 exudes. 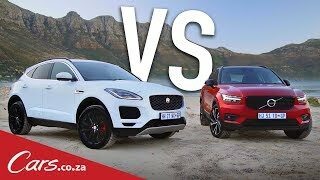 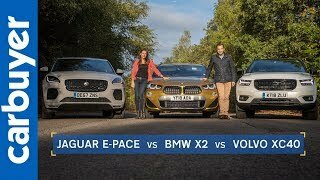 Naturally, we had to compare these two, to see which one seems better suited for luxury car buyers. 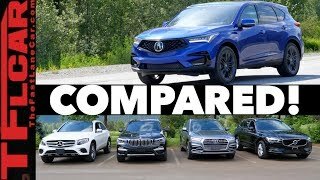 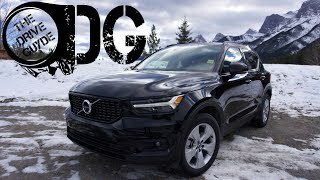 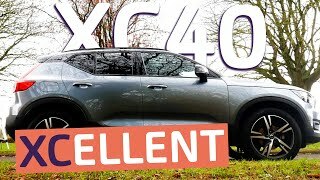 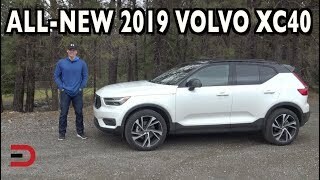 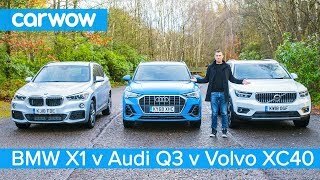 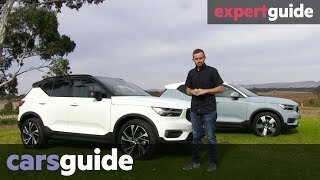 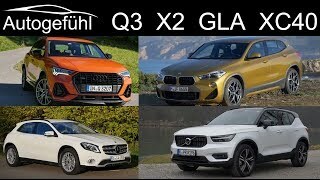 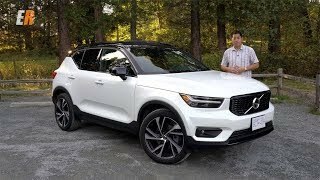 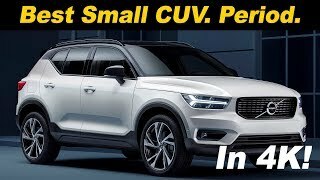 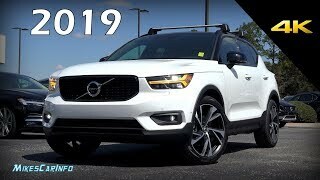 2019 Volvo XC40 Review: The Best Volvo Ever?